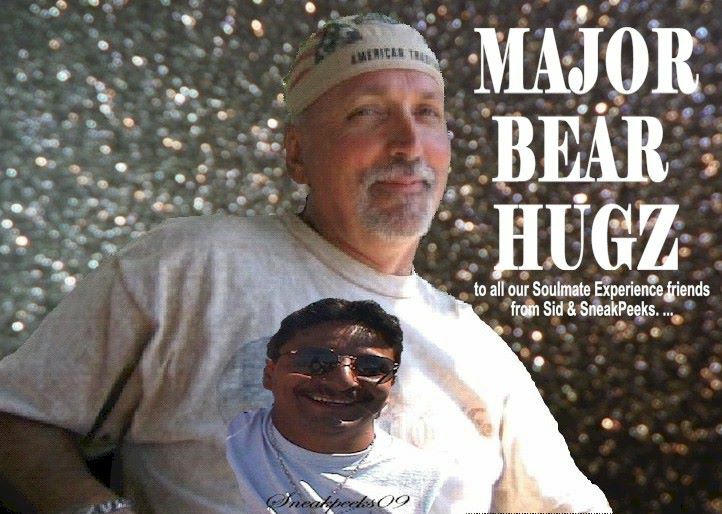 This beautiful letter is from Sid Hutter, with artwork from Larry aka Sneak Peeks, two souls who have contributed so much to The Soulmate Experience community on Facebook. Thank you Sid and Larry for showing us all that there ARE soulful men out there! To each and all the souls who might take the time to read these words. I plead with you to allow only your body to be tethered to the earth and not your soul. A Soulmate Experience awaits everyone who can open the doors and windows of their hearts and release their soul. With the stroke of fingers on keys, words that express thoughts and emotions discover their liberty and can find refuge in the souls who enter here. Although my words and thoughts have found refuge in numerous souls who congregate at The Soulmate Experience, there have been two that have been especially welcoming. Each of these souls I feel I have shared a Soulmate Experience with. Each of them different but similar in the fact that we “discovered” each other here at The Soulmate Experience. I love these two souls who have often added light to my shadows and enlarged my world. We would have never “met” had it not been for this page and the courage to let our souls take flight and upon outstretched wings ride the winds of faith. Each of these souls has given me the confidence to continue my belief that a Soulmate Experience is not confined to just those of the “intimate” variety. The soul is so much more than that, and while romantic Soulmate Experiences certainly are desirable, I choose not to seek only that. The very “concept” of having an experience with another soul is incredibly amazing and reaches beyond the boundaries of ones’ physical being. 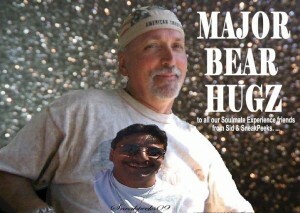 Thank you Mali & Joe for “creating” this page for a place for souls to gather and congregate. I thank the Divine hand that helped in its creation and gently guided me here, but I wish now to also thank the two souls of which I mentioned who have shared so much of themselves with me. 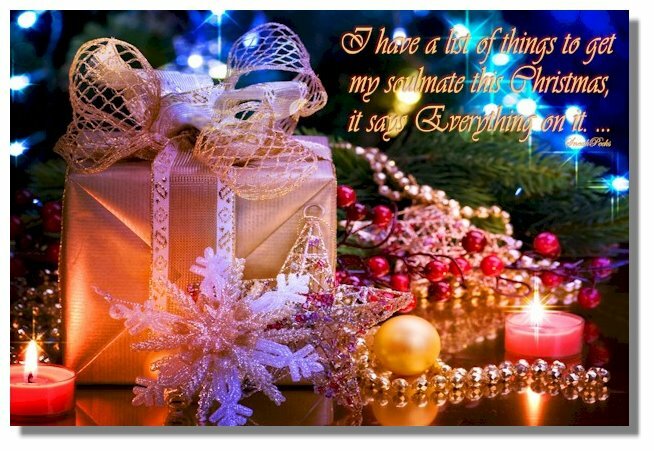 What a wonderful gift you have given me this Christmas and throughout the moments since we began to share our souls. 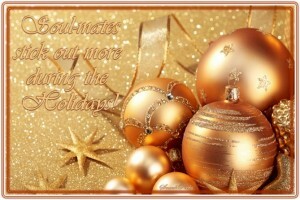 I am grateful and blessed to have “met” you. I hope there are others here, who too have enjoyed such experiences, and perhaps there will be others for me as well. My heart is open and my soul bids thee welcome, and if our souls should “meet” it is my hope that our experience will also be as rewarding and wonderful as what I’ve shared with these two I now hold dear.